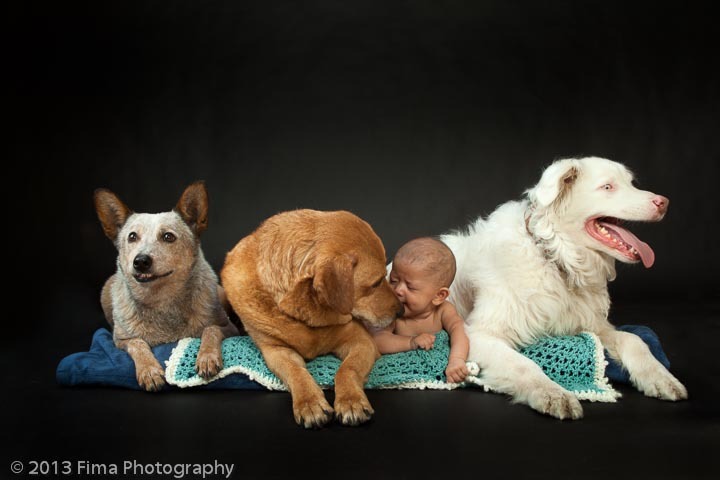 It is always exciting to do a studio photo session with newborns and their entourage! You never know what they are going to do. This is what Vivian said after the photo session: "It was Fun and went smoothly!" The baby cooperated big time! What can I say? 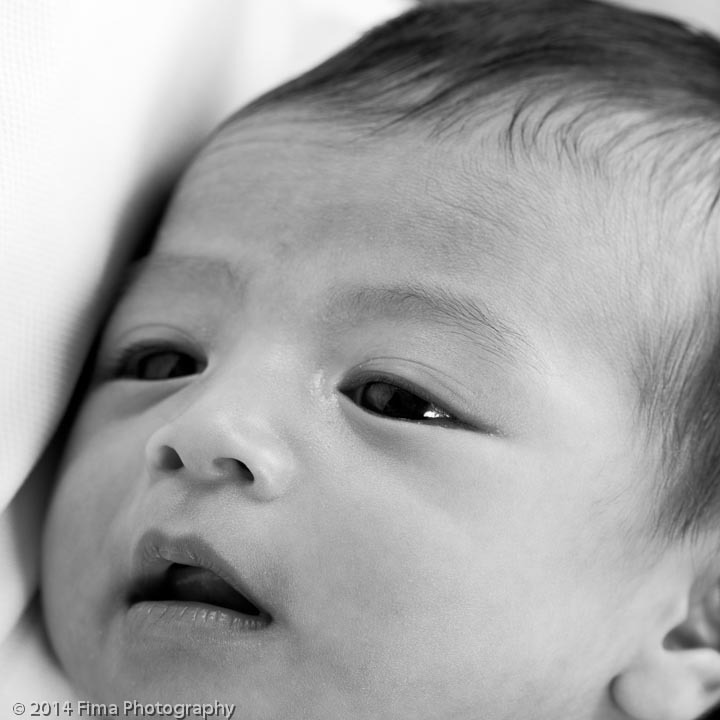 I love photographing newborns. The follow directions well! :) And there is no need to tell parents to look happy at the photo session. Their joy is contagious! I was thrilled when Amy, who is the owner of Mama Lounge in San Francisco asked me to display my work in her office. Mama Lounge San Francisco clinic in Laurel Village specialties are natural medicine for Fertility, Prenatal and Postpartum. 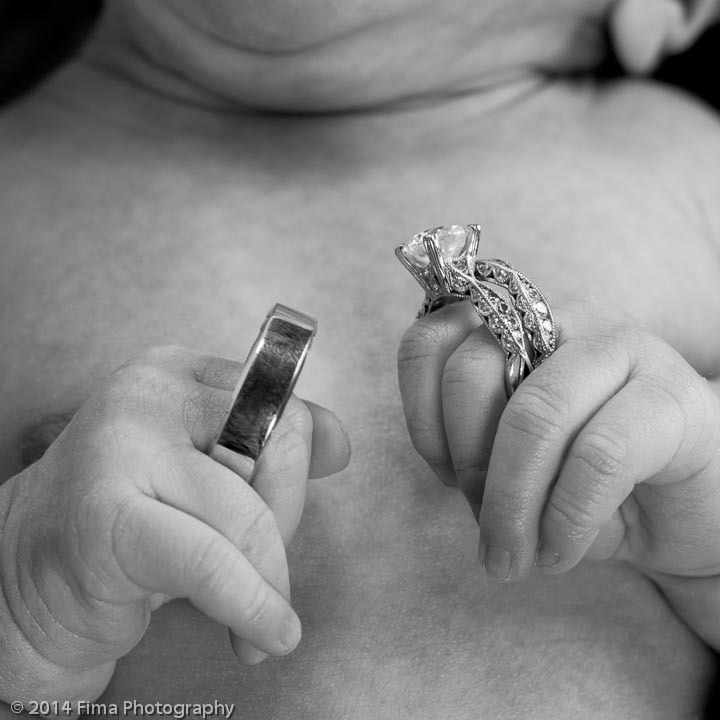 Since my specialties are Maternity Photography and Newborn photography, it is a perfect location to display my work! I have been photographing Renee and Mike for what it seems like forever. Their engagement, their wedding, their first pregnancy, their first newborn, etc... Renee mentioned one time to me that their house is shrine to my artwork. Naturally when Renee had her second child, I was there to photograph him. Knowing that Renee and Mike like, I was able to recreate the same studio look and feel in their home. This is the third session for Desiree and Brandon and their daughter for our baby step club. For this photo session we chose their house. Katya and Dirk asked me to photograph their newborn child. We all love the results of this photo session! 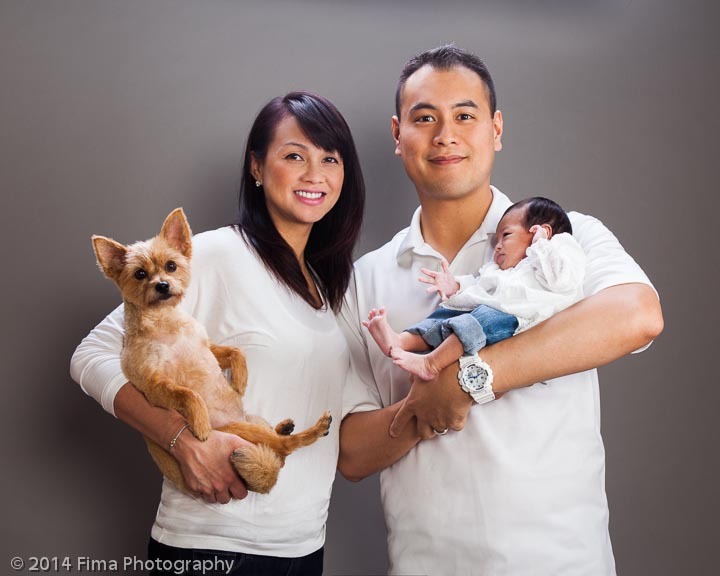 This is second photo session for Brandon and Dessiree for their Fima Photography baby step club with their daughter. The first one was in Noe Valley studio. Second one in the Golden Gate Park in San Francisco. Dessiree and Brandon joined our Baby Step Club Photography. This is from our first studio portrait photo session. 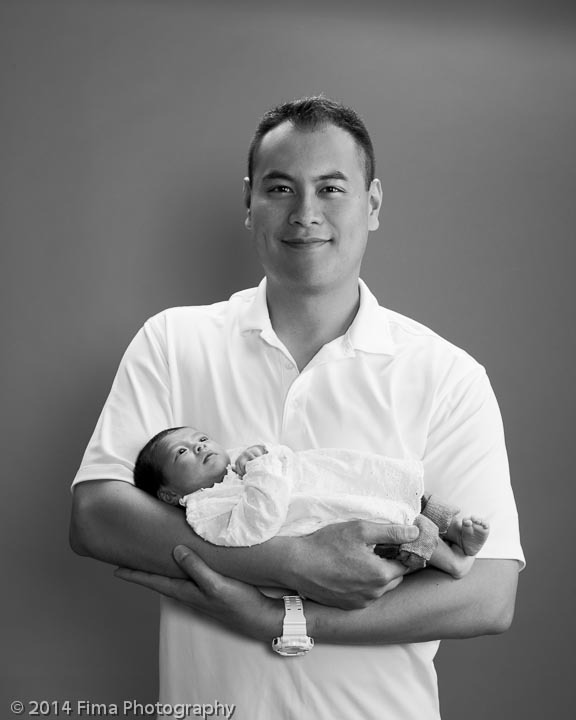 Angela and Lubin joined our Baby Step Club (4 photo sessions during child first year). This is their first session. They even brought their dog to the session. Recently Stacey Wiley of Woof Walks in the East Bay came to me with a challenge. 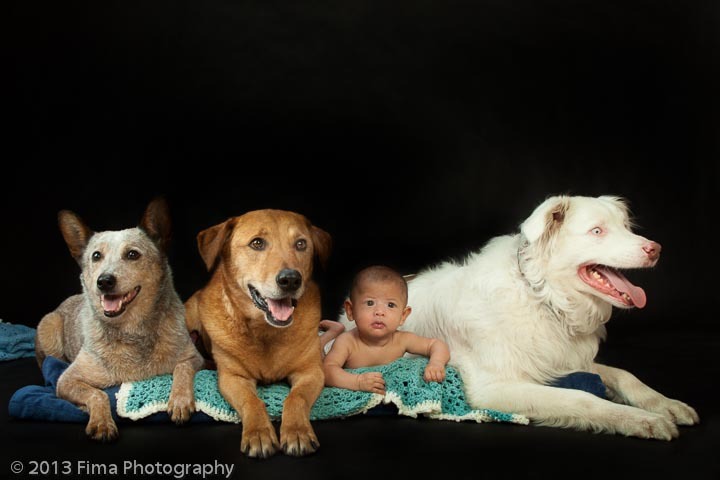 She wanted portraits of her newborn as well as several of her dogs. What came from the photo shoot was a lot of wonderful shots with the dogs as well as the people. I have done a lot of pet photography in my career and these were some of the best behaved dogs I have worked with so far. Stacey really is a dog whisperer.